A 4-day Songkran celebration with many international & local DJs and special production & entertainment. Beat the boiling heat of Bangkok at one of the world’s biggest water festival on Khaosan Road – The ‘WILD & WET’ Songkran Festival! 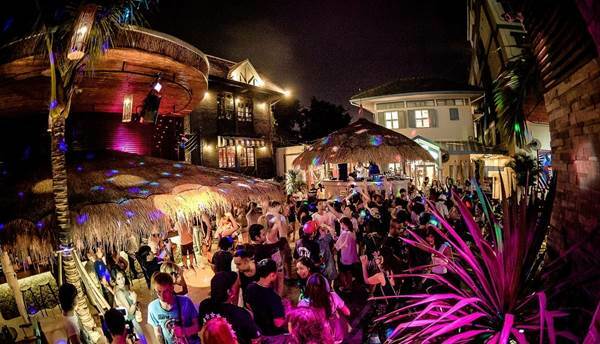 For this special open air Songkran Festival, Super Flow raising the bar on Khaosan Road by featuring 18 global & local Dj’s and top productions that will add an extra heat to your Songkran. Join in for 4 days and nights of wet madness & nonstop parties with world famous DJ’s at Bangkok’s only open air beach club.